According to Anonymous, the FBI has been hacked because of the recent arrest of Assange. Over the weekend, the country of Ecuador’s government sites were shut down. Anonymous has threatened the cyber attacks eill continue until Nobel Peace Prize Nominee Julian Assange is released and all charges dropped. The question is, who is next on their agenda? 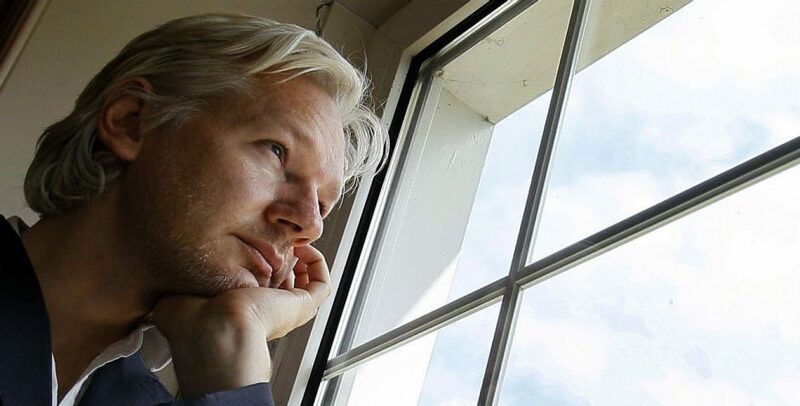 What government agency will be brought down in an effort to #FreeAssange? NOTE:The attacks on these sites are not instigated by Wikileaks. Wikileaks is a publisher. They do not hack.